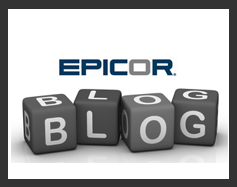 As a trusted Epicor Partner, our team of dedicated consultants has many years of experience helping businesses maximize their investment in Epicor software, and achieve true business improvement as a result. Datix is a certified Epicor Partner. We assist businesses in successfully implementing and supporting Epicor software systems, including Vantage, Epicor version 9 and Epicor version 10. 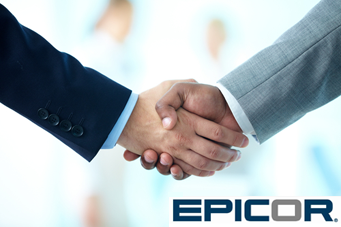 Datix was awarded with Gold Partner status with Epicor. This title is awarded to companies who have met the highest annual revenue goals and certification requirements set forth by Epicor for their channel partners. Datix was recognized as one of only a handful of Epicor Gold Partners worldwide. By providing world class Epicor training and Epicor project management, our aim is to earn the position of a trusted business advisor, always ensuring that the needs of our clients are realized by running Epicor in the most efficient way possible. Our clients can count on both on-site, remote video and screen sharing Epicor support from a team of both local and national consultants. Datix full-time project managers ensure any issues are resolved quickly and prevent bottlenecks from delaying business value. Whether you’re interested in considering Epicor as a new ERP system, or in need of an Epicor upgrade, you can rest assured that our team will professionally and accurately scope and estimate your project. In addition, Datix Epicor consultants are available to facilitate ERP optimization projects to help you realize business improvement with your current version of Epicor. Datix belongs to an elite tier of Epicor Partners (VARS) known as the Epicor Partners Association, which provides Datix with the ability to regularly collaborate with the top Epicor VARS in the United States. 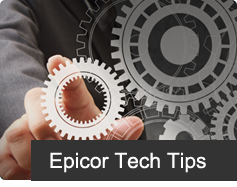 Our commitment to customer satisfaction and high-quality support and development means we will always bring the strongest resources to bear to respond to any of your Epicor problems or questions. 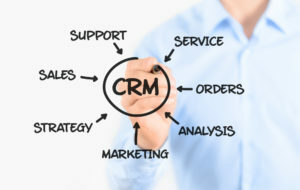 Client care is at the crux of our business. 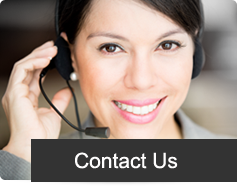 We don’t stop at implementing software and helping you improve the way you do business. We also believe in building a long-term, mutually beneficial relationship so that you feel confident and well supported for your entire product lifecycle. We stand by our products and services, and do whatever it takes to ensure you’re receiving the maximum benefit every step of the way. 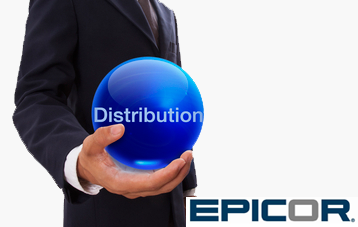 For more information about Datix as an Epicor Partner, please call (800) 259-6675 FREE or CONTACT US.